Guidance when you want it, and representation when you need it. Featuring Fountain Hills real estate and related family information links. I have prepared this section to give your family some great resources to help with your next Scottsdale home purchase or sale. So when the real estate transaction is over and it is time to have fun with your family, this page should be of assistance. Are you considering selling your Fountain Hills home or other Scottsdale real estate? If so, I'd be happy to help. If you have a specific type of Paradise Valley home that you might be interested in seeing, or have a Carefree home that you are considering selling, please fill out the brief form and I'll be happy to respond in a timely fashion. Remember, this real estate quick form is free and there is absolutely no obligation. 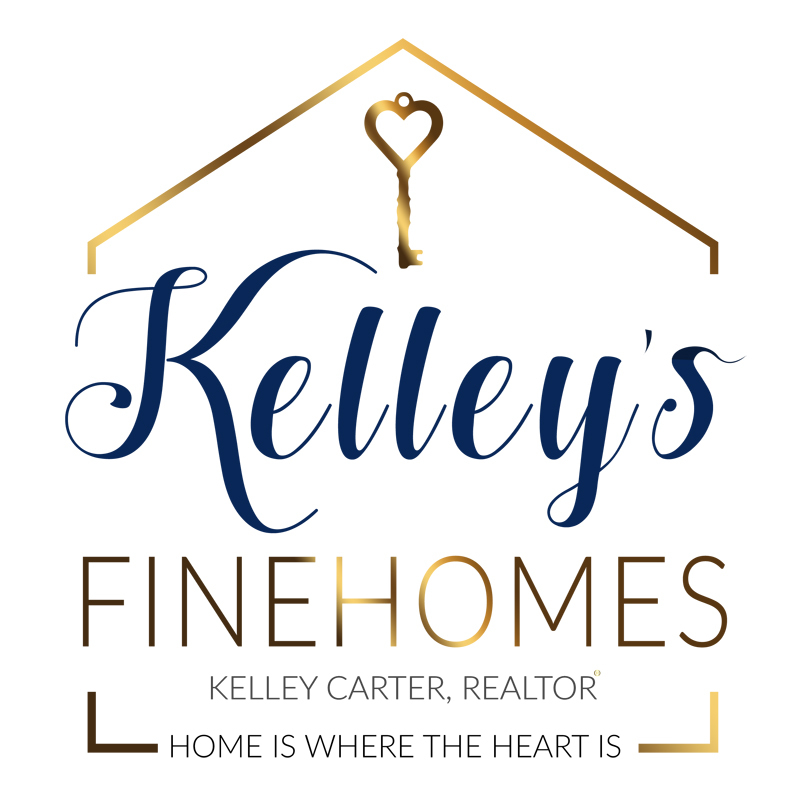 Home Properties Buyers Sellers Area Info About Me!